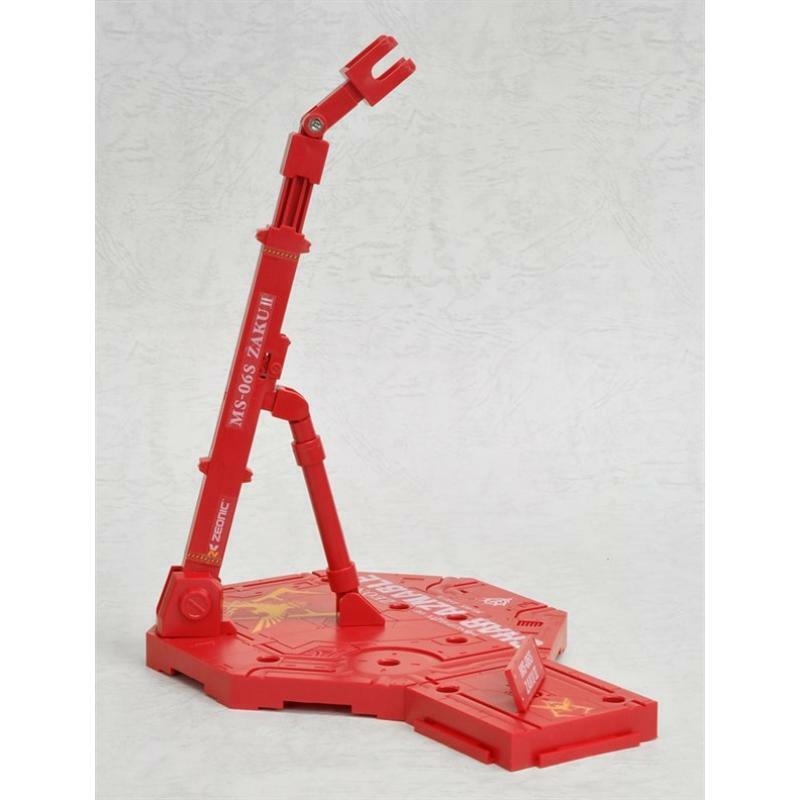 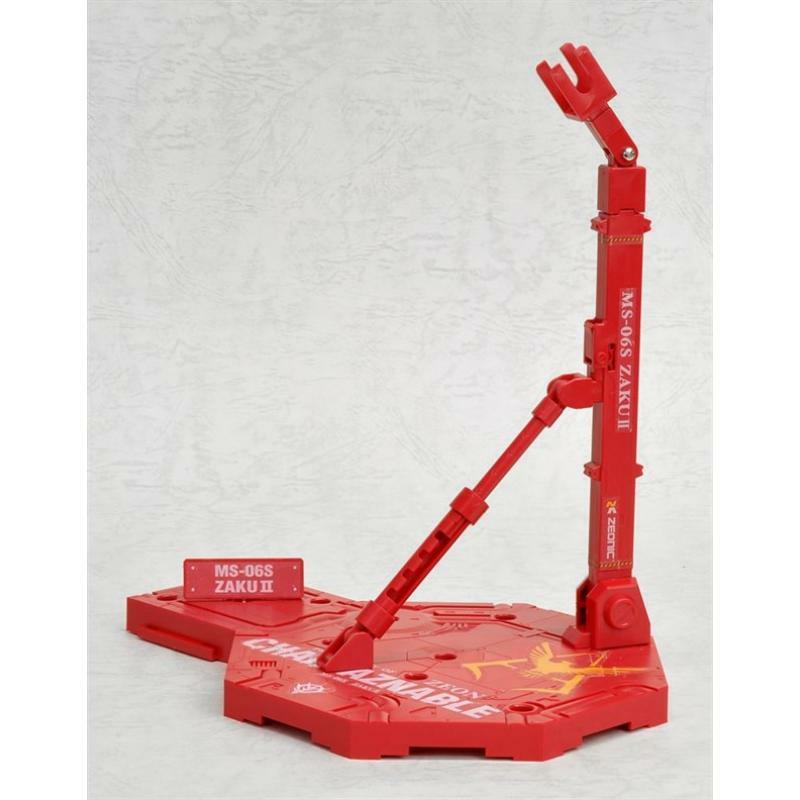 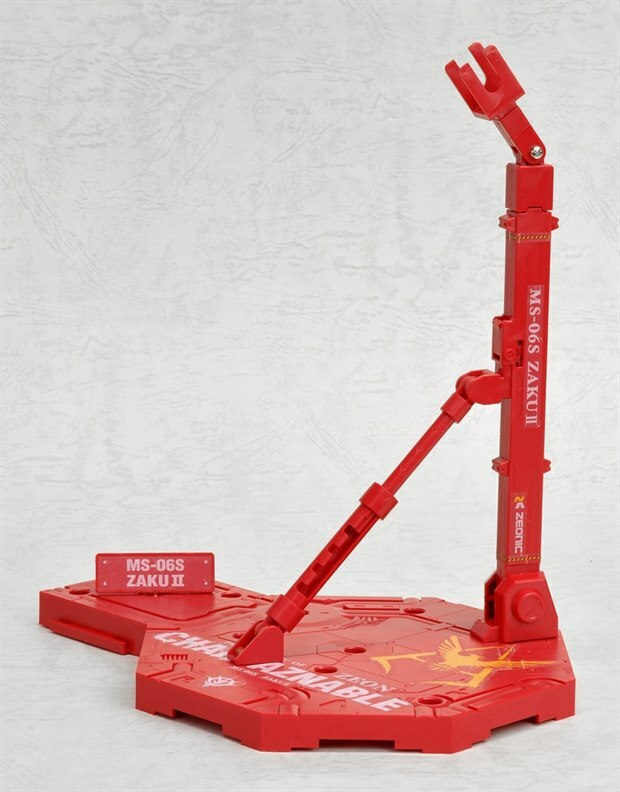 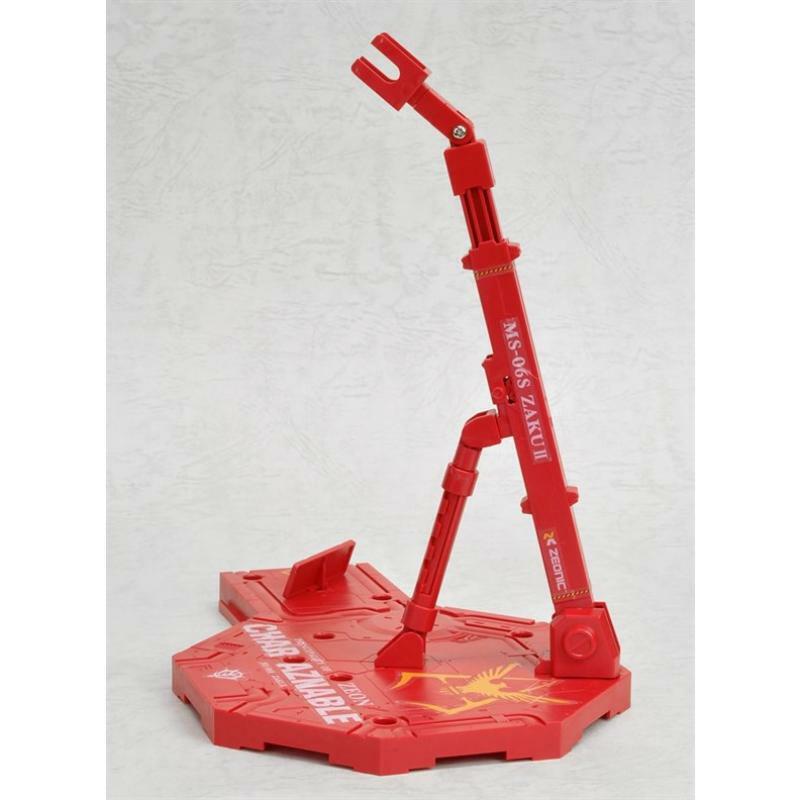 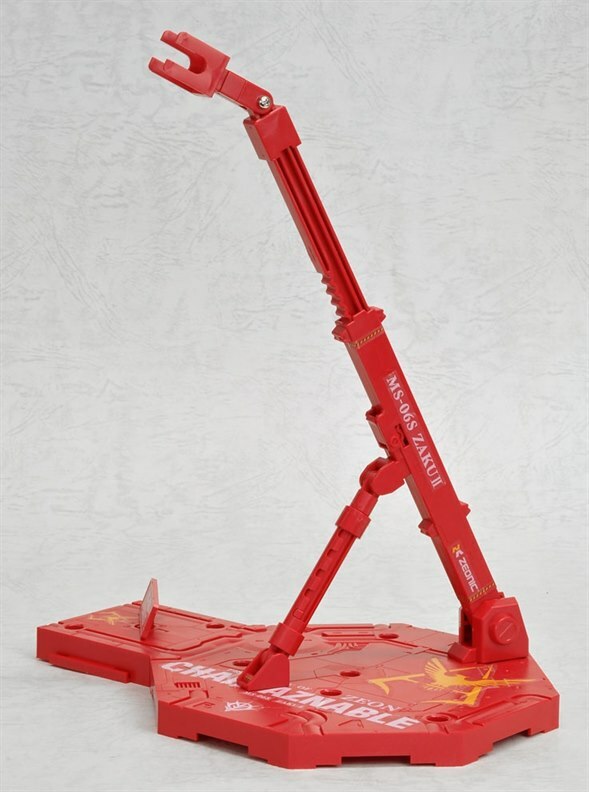 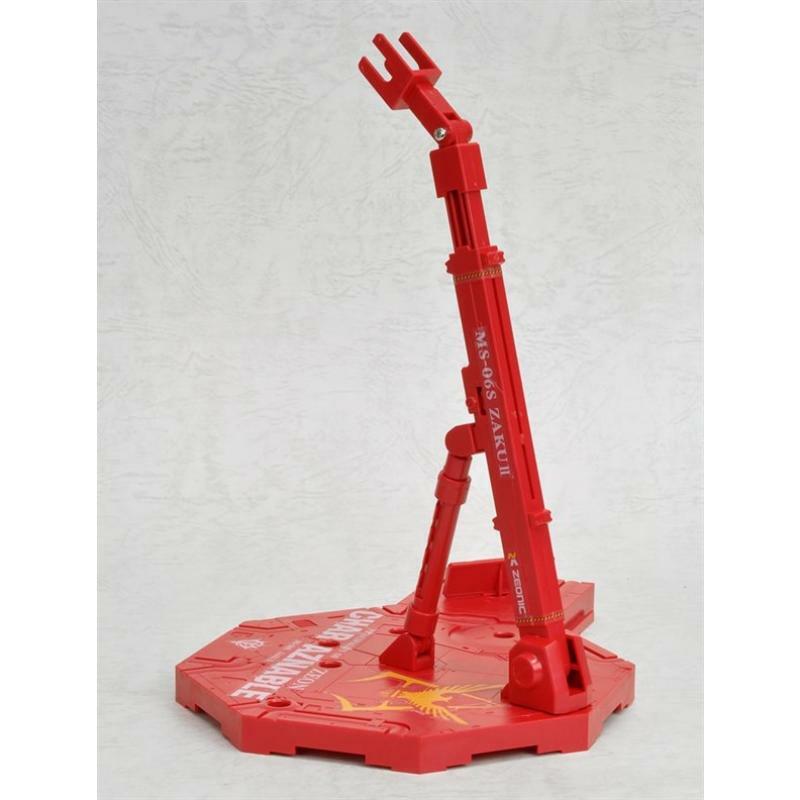 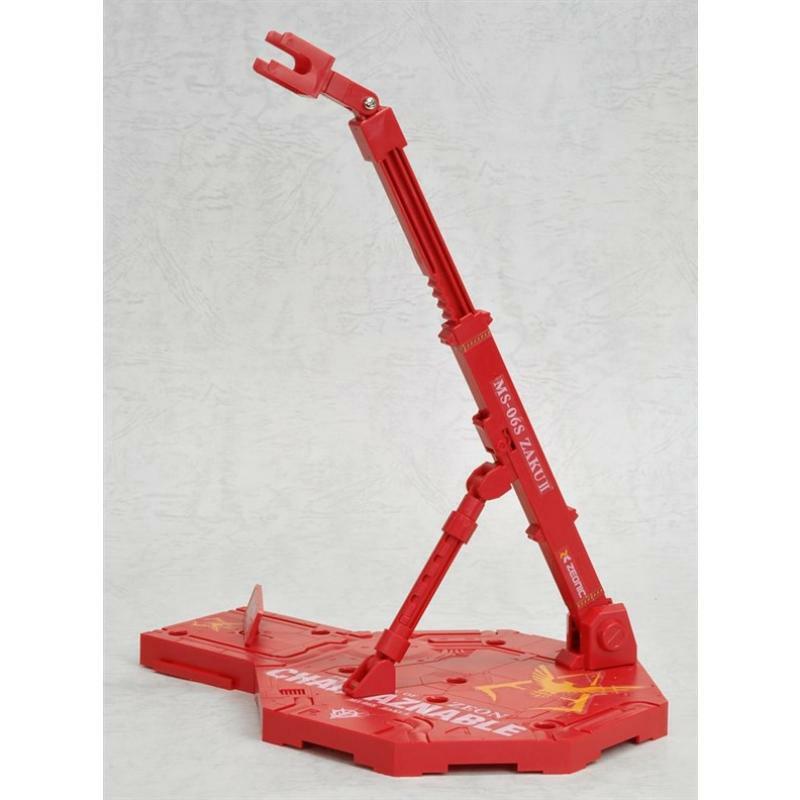 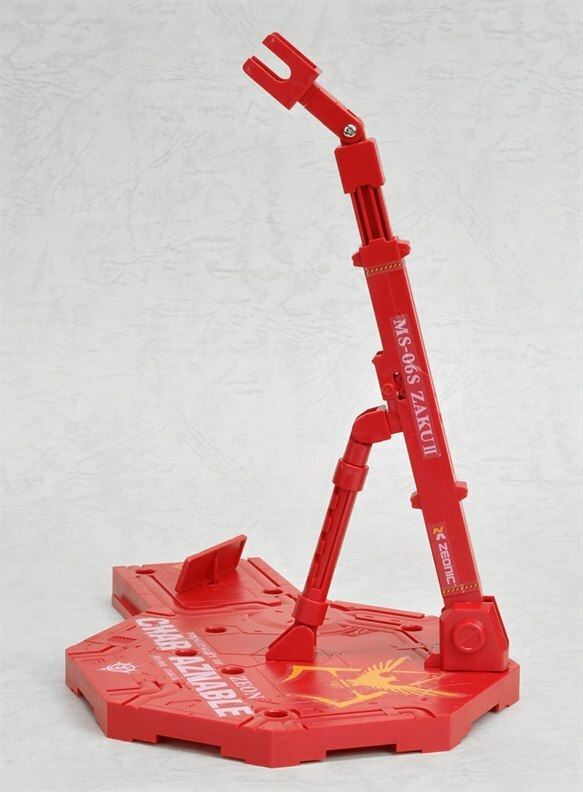 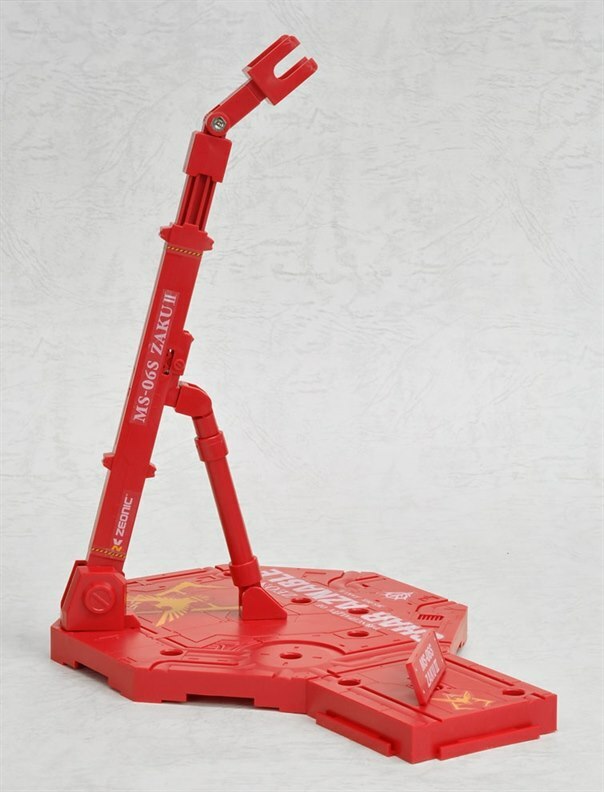 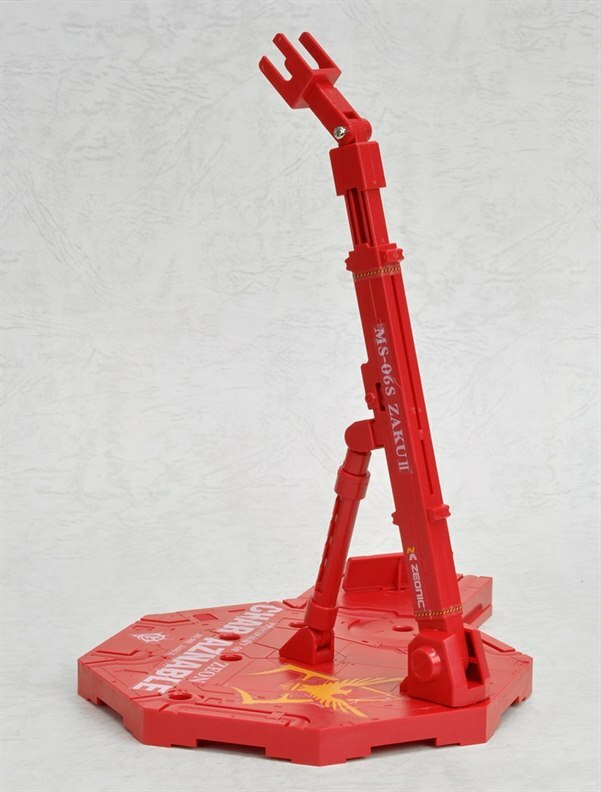 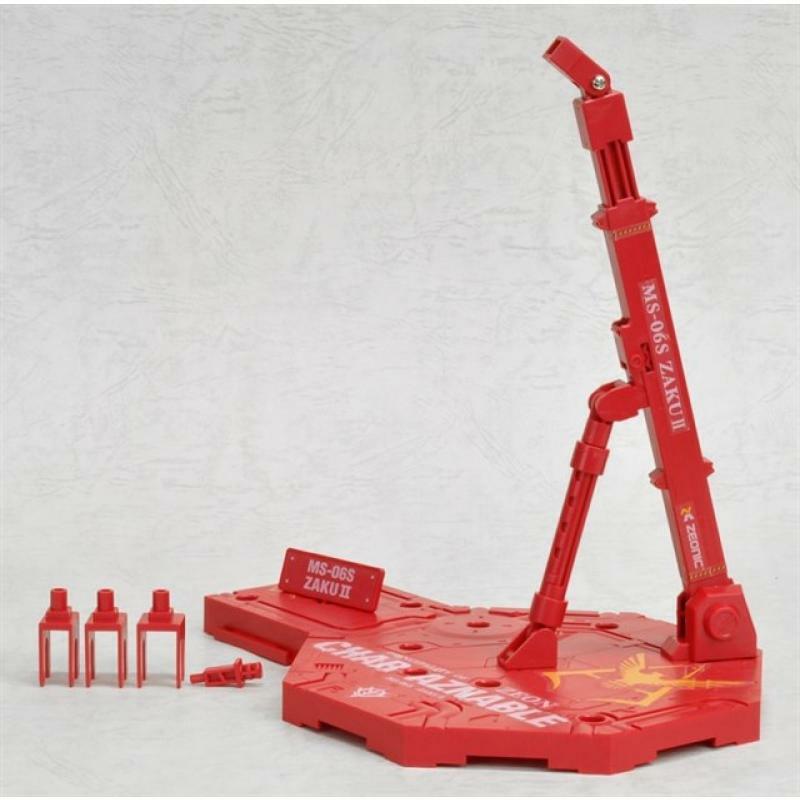 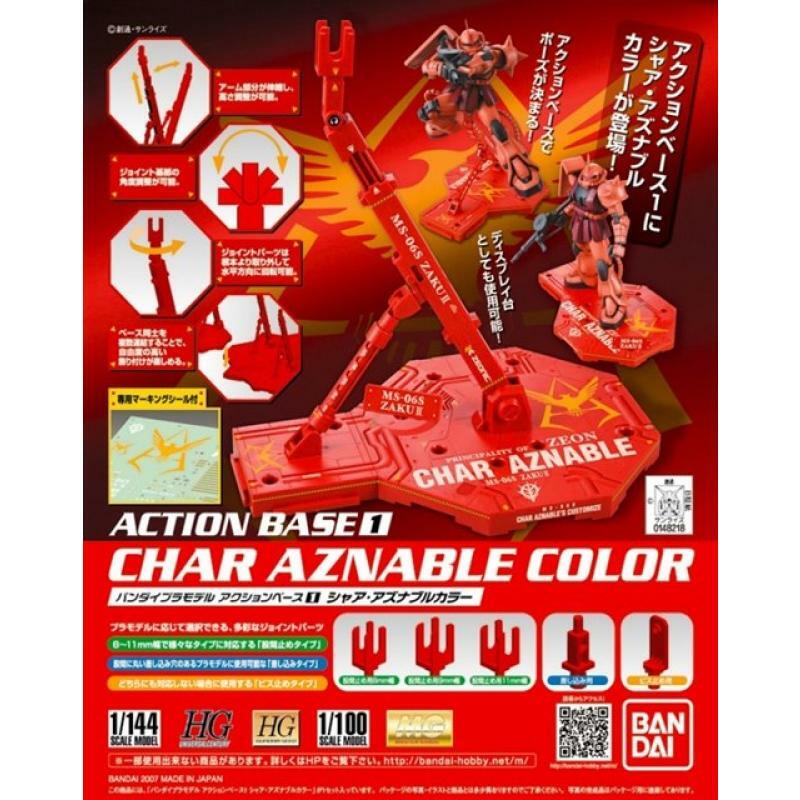 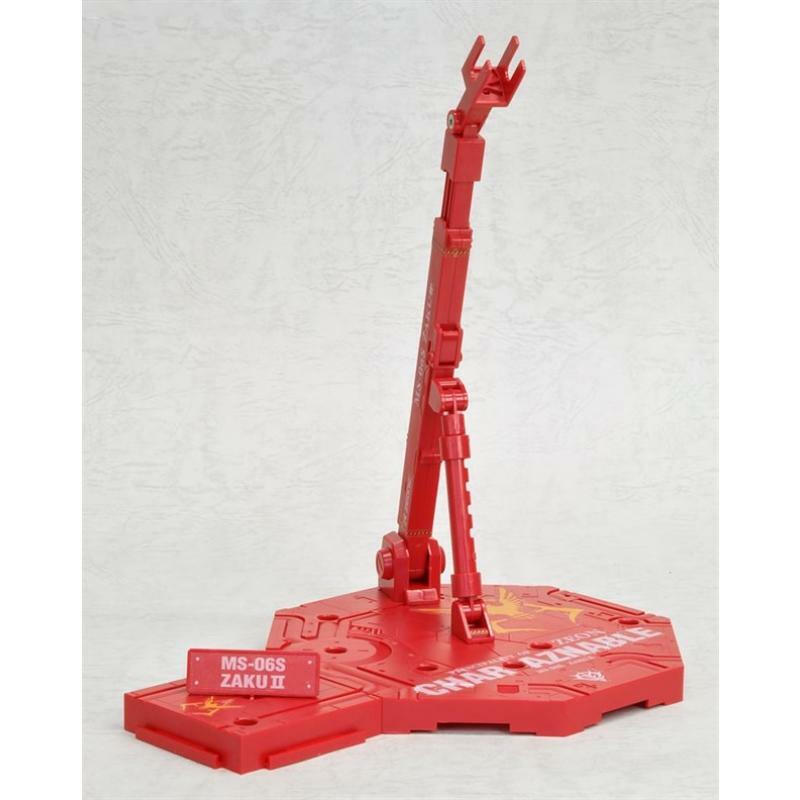 The classic display base for all your 1/100 kits, but with a Char' Zaku II twist! 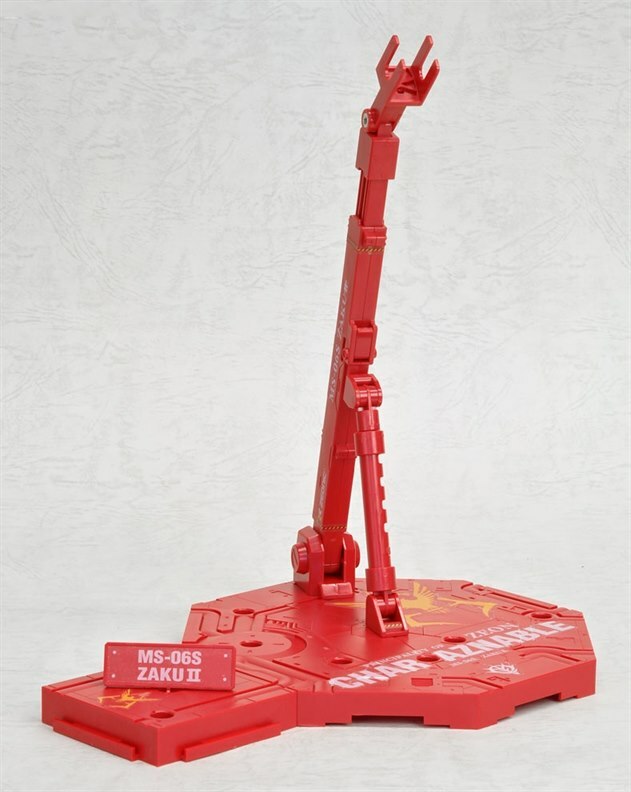 This one is cast in an intimidating red variant with stickers designed for MG-098 and MG-099 to perfectly complement the Char' Zaku II! 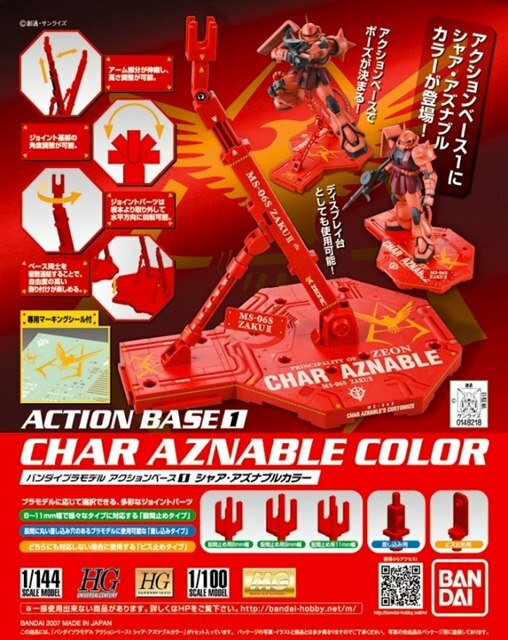 Included a piece of Char's Zaku Sticker for extra touch up.